Intoweb's budeting software allows the tracking and management of company and department budgets. The budgeting system tracks, reports on helps to create and co-ordinate company and department budgets allowing companies to create and co-ordinate. The budgeting software can be used in conjunction with the other Intoweb software modules. 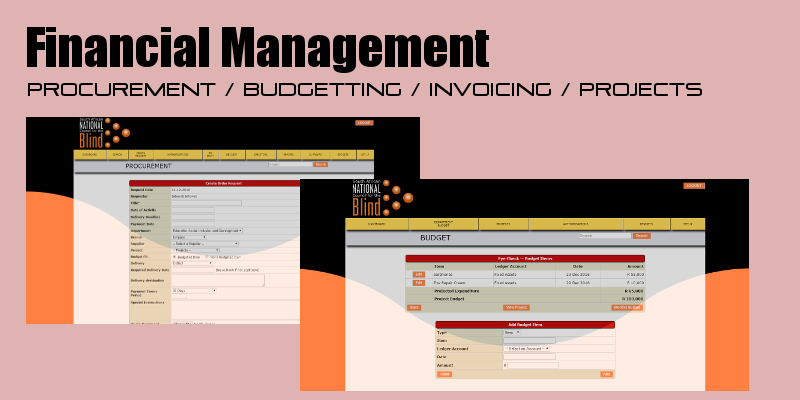 The budgeting software is managed by financial administrators, with heirarchical access according to the users access rights given to departments. 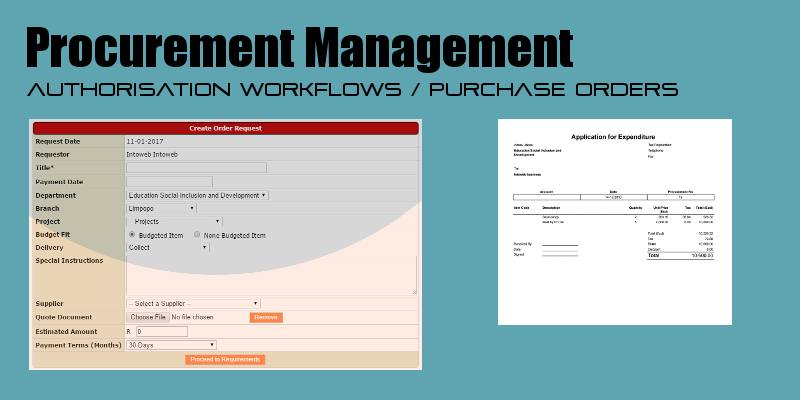 Administrators having the most rightsudgeting software, and managers from each department have access according to their "rights" levels, and can submit their budgets to the administrators. The system as a whole will be managed by one department (usually finance), however general users or other department heads will also have access to the system.